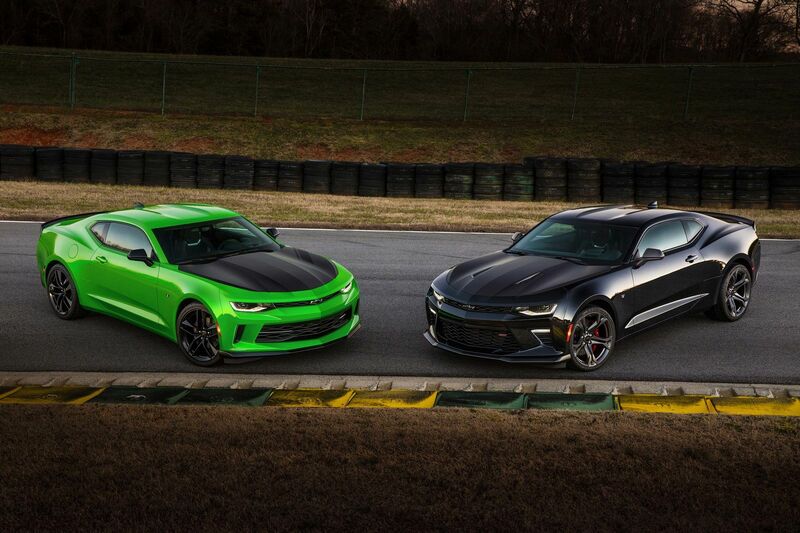 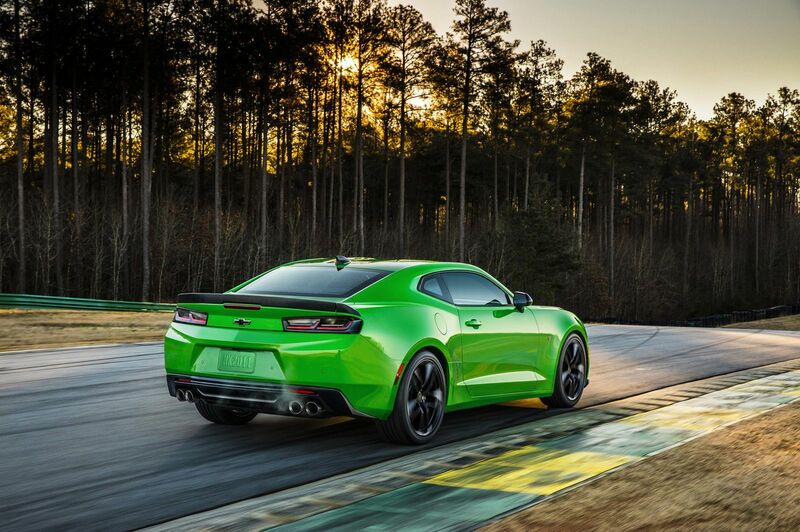 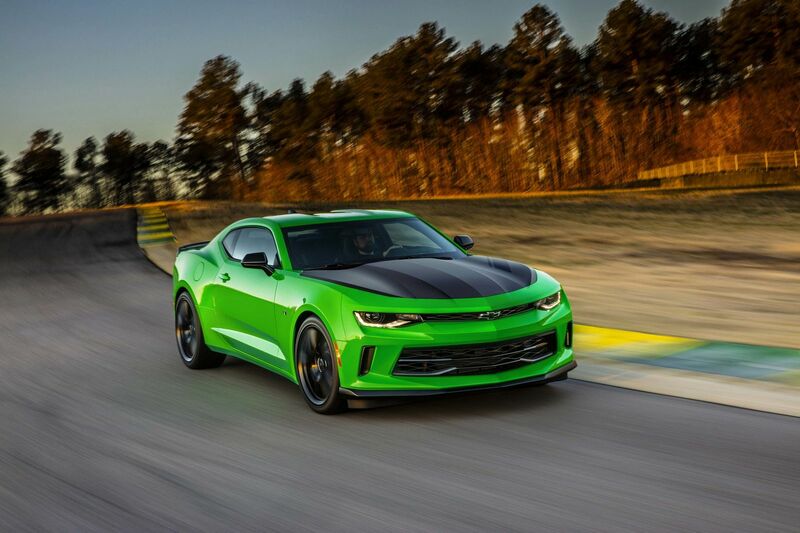 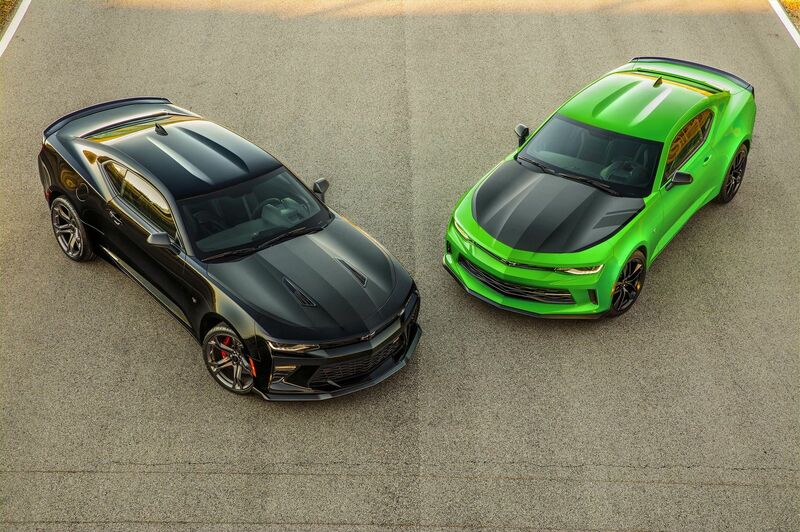 Ahead of the 2016 Chicago Auto Show opening its doors, Chevrolet has revealed the Camaro 1LE packages, as expected. 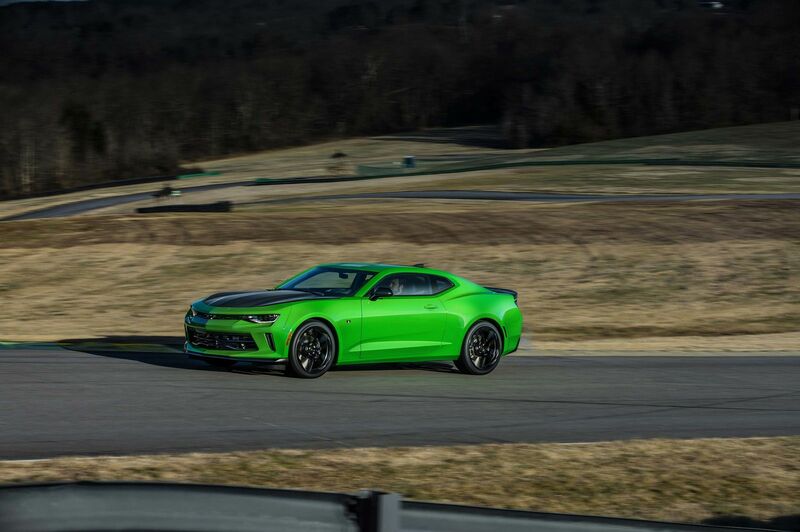 Building from the previous-generation Camaro 1LE, the 2017 packages are available for V6 and V8 powered cars and aim to offer improved handling and better track performance over regular Camaro models. 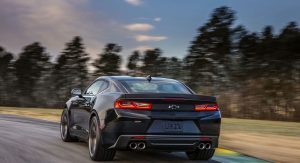 Starting with the 1LE package for the 3.6-liter V6 equipped Camaro variants, it comes complete with revised suspension, Goodyear Eagle F1 tires and potent four-piston front Brembo brakes as standard. 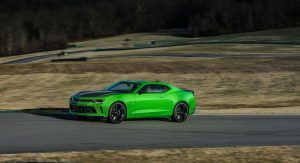 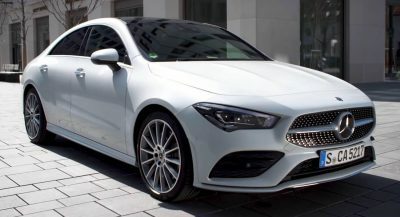 Additionally, the model comes complete with Recaro racing seats and can be optioned with a Performance Data Recorder allowing owners to record their racetrack experiences. 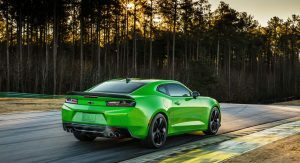 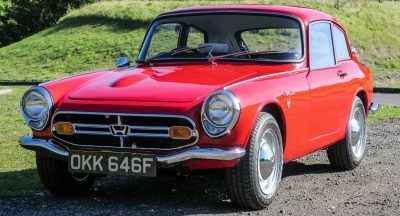 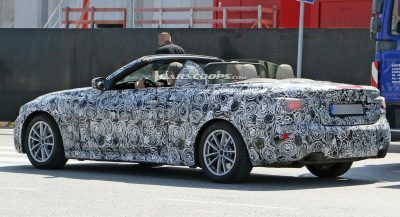 Other key elements of the package include a mechanical limited-slip differential, dual mode exhaust system, 20-inch forged wheels and a short-throw shifter. 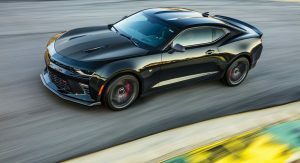 When the 1LE package is optioned on the Camaro SS models, it also comes complete with magnetic ride control, an electronic limited slip differential and Goodyear Eagle F1 tires. 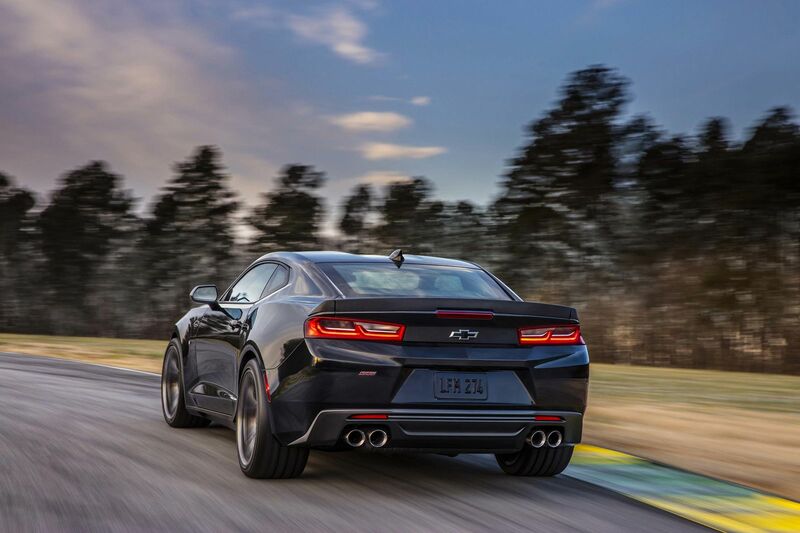 These handling modifications allow it to exceed 1G of lateral acceleration. 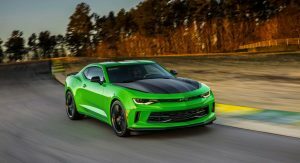 As with the 1LE package for the V6 models, the upgrades for the SS include Recaro seats and the Performance Data Recorder, albeit this time as standard. 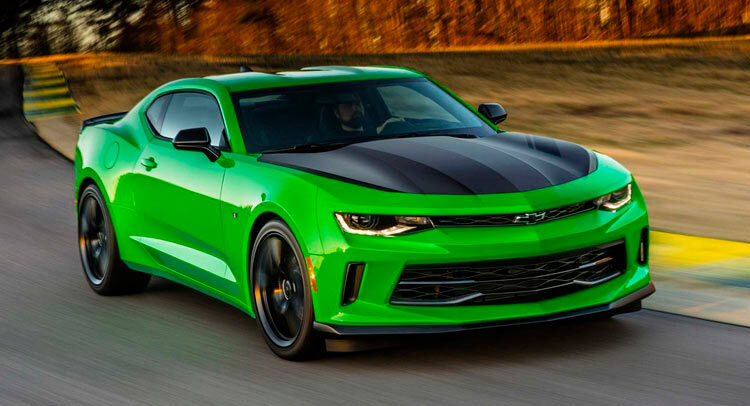 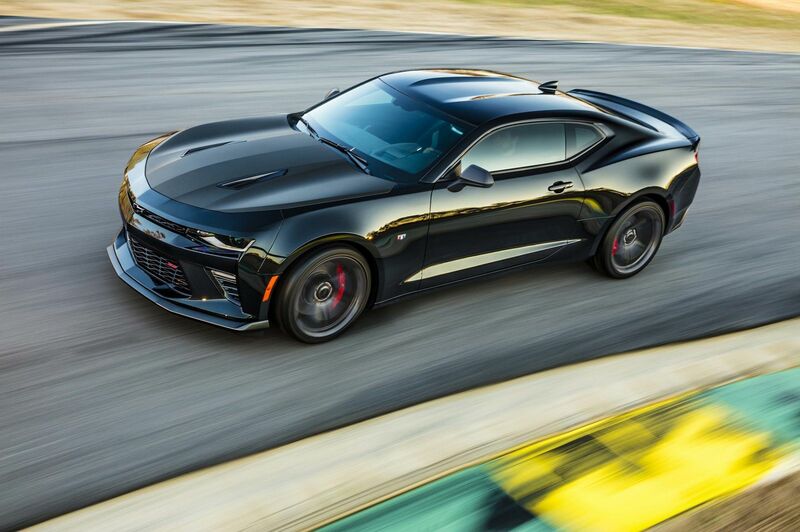 The 2017 Camaro SS 1LE also includes forged aluminium wheels, a track-cooling package with dedicated engine oil, differential and transmission coolers. 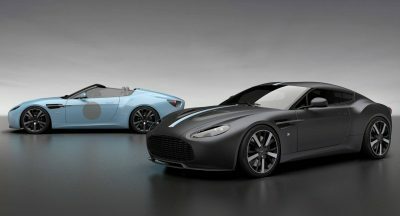 Visually, both models include satin black across the hood, wing mirrors and spoiler. 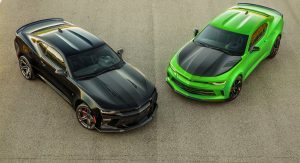 The Camaro SS 1LE also includes a Satin Graphite front splitter and rear diffuser while the V6 package incorporates satin black upper and lower front grilles. 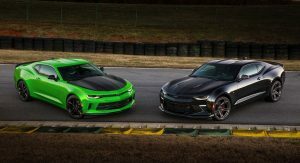 Previous PostPrevious Fancy A Wrecked LaFerrari Bumper For $4,500?